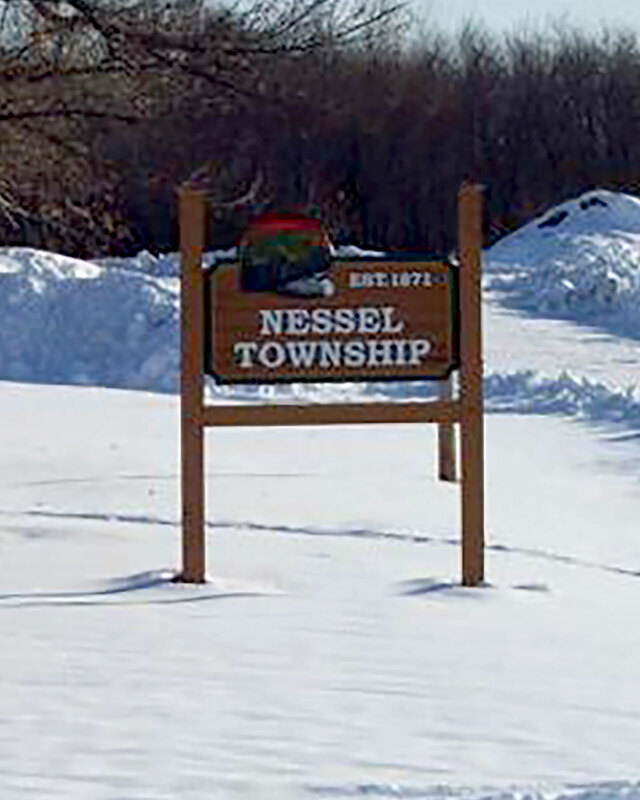 Nessel Township was organized in 1871, bears the name of its earliest pioneer farmer, Robert Nessel, who was born in Germany, 1834, came to the United States in 1847 and to Minnesota in 1854, and settled here in 1856. 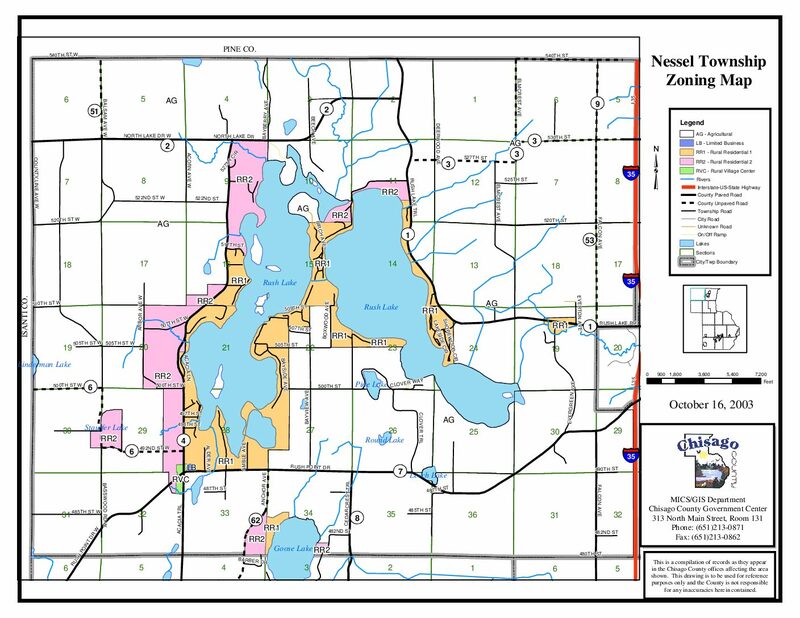 The Township itself was organized in 1871 and had been a voting precinct since July 8, 1855. The first Board of Supervisors were: Wm. H. McCray, John M. Berit, and Matts Collin. Alice Draper was the first school teacher. The first marriage was Wm. Vanetter and Anna Johnson in 1861. Nels and Peter Anderson had the first steam threshing outfit. 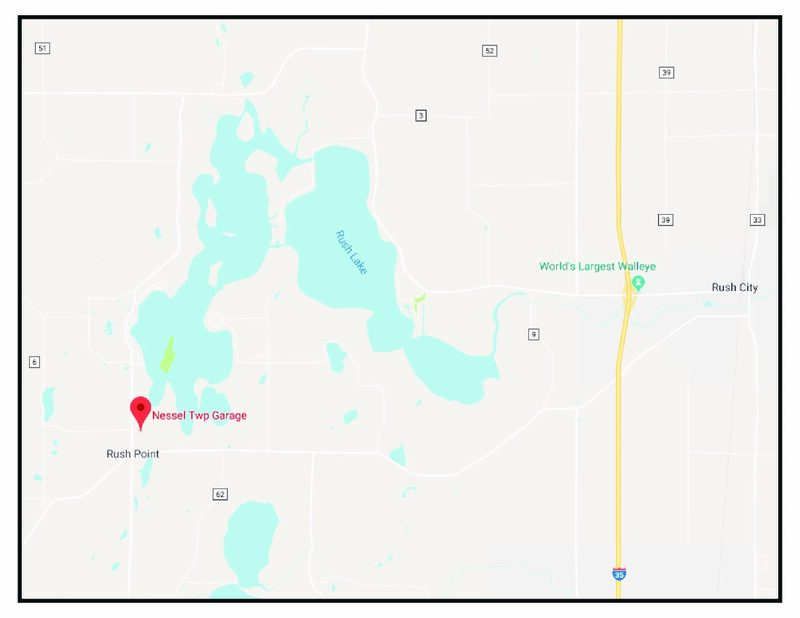 Rush Lake and the soil attracted people to settle in the Township and many of the farms are still owned by the descendants of the early settlers. This was a great camping place for the Indians as the lower lake was full of wild rice which the Indians gathered. Also, at the narrows between the two lakes, was a gathering place for the Indians during rice harvesting time.